Version 18.1 - June 2018. This site has been designed to be used as a resource for the Diabetes in Pregnancy Notes. 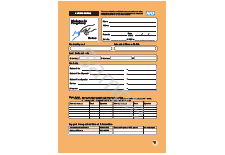 The links below will guide you to specific information on selected aspects of the notes and a link to patient information leaflets. We welcome your feedback about the Notes. Please e-mail us at notes@perinatal.org.uk.